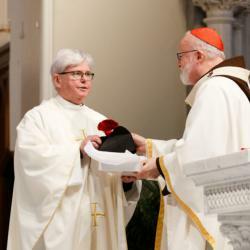 BOSTON -- Priests, deacons, seminarians, religious, and laypeople gathered at the newly renovated Cathedral of the Holy Cross on April 16 for the annual Chrism Mass. The Chrism Mass serves as a symbol of unity in dioceses throughout the Catholic world during Holy Week each year, as the local bishop blesses the sacred oils used to administer sacraments for the coming year -- the oil of catechumens, the oil of the infirm, and the sacred chrism. 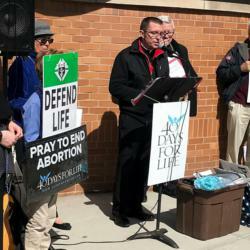 BRAINTREE -- The bishops of the four dioceses of Massachusetts released a statement April 12 to express their opposition to proposed legislation that would expand abortion in the commonwealth. 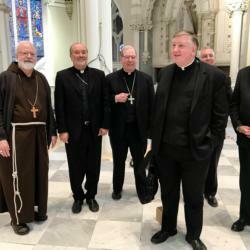 The statement was signed by Cardinal Seán O'Malley of Boston, Worcester Bishop Robert McManus, Springfield Bishop Mitchell Rozanski, and Fall River Bishop Edgar da Cunha. 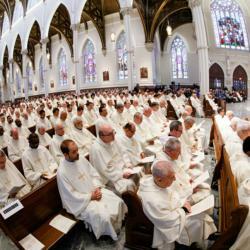 [This is the ninth in a series of articles profiling each of the 13 men who will be ordained to the priesthood on May 18.] 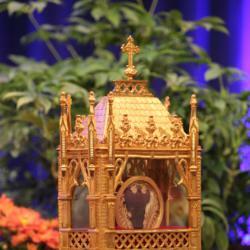 BRIGHTON -- Deacon Carignan Rouse was born in Tallahassee, Florida, and baptized into the Catholic Church as an infant. His mother was Catholic, and he grew up attending Mass and Sunday school. As regular readers will remember, I arrived in Rome late last week for meetings of the Pontifical Commission for the Protection of Minors and of the Council of Cardinals advising the Holy Father. 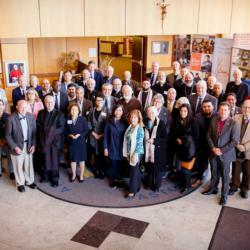 The commission met Friday, Saturday, and Sunday, and there were other meetings with a number of different dicasteries, including the Congregation for the Doctrine of the Faith, the Congregation for Bishops, and the Congregation for Religious. 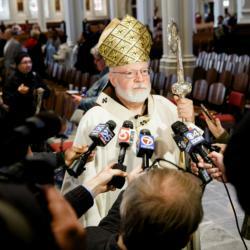 BOSTON -- Speaking to the media following the annual Chrism Mass the Cathedral of the Holy Cross April 16, Cardinal Seán P. O'Malley expressed his sadness at the damage sustained by Paris' Cathedral of Notre Dame in an April 15 fire. 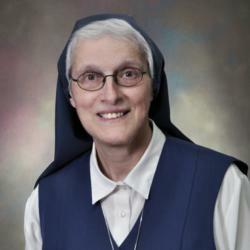 Cardinal Seán P. O'Malley has appointed Sister Germana Santos, FSP as the Delegate for Religious of the archdiocese. 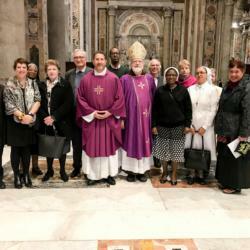 Sister Germana succeeds Sister Marian Batho, CSJ who was elected to the General Council of the Sisters of St. Joseph of Boston and so had to relinquish a post she had held for the past 17 years. 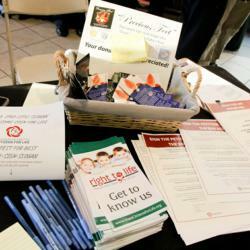 BRAINTREE -- Caregivers and health care professionals gathered at the archdiocese's Pastoral Center April 6 to attend the fourth annual Palliative Care Colloquium, hosted by the Initiative for Palliative Care and Advanced Care Planning. BOSTON -- Academic excellence. Authentic community. Meaningful engagement. Dynamic innovation. These are the four "pillars," or values, on which the culture of St. Joseph Preparatory High School is based. 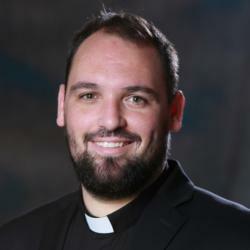 [This is the eighth in a series of articles profiling each of the 13 men who will be ordained to the priesthood on May 18.] BRIGHTON -- Deacon Marcos Enrique said that growing up surrounded by other families that took their faith seriously caused him to regard the Church as "a mother, not just an institution or a personal thing." 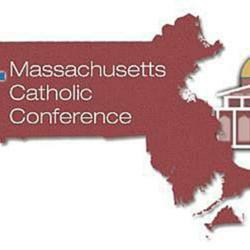 BRAINTREE -- The Archdiocese of Boston Catholic Schools Office (CSO), in partnership with the Catholic Schools Foundation (CSF), is focused on building a pool of qualified, committed, and trained individuals to serve as board members at Catholic schools in the Archdiocese of Boston. 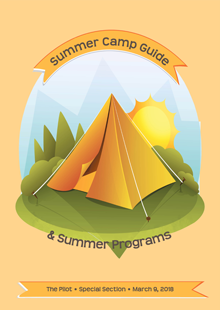 The CSO placed 10 people with schools last spring and it hopes to place 12 people on boards this year. The Archdiocese of Boston announced April 9 that Father Peter Gori, OSA, a religious order priest, has been placed on administrative leave, effective immediately, as a result of receiving an allegation of sexual abuse of a minor alleged to have taken place 28 years ago in the early 1990s. Father Gori is Pastor of St. Augustine Parish, Andover. 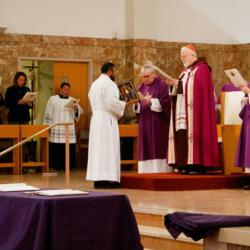 He previously served in the Tribunal of the Archdiocese of Boston as a canon lawyer. We were pleased this week to learn that the Holy Father has appointed Archbishop Wilton Gregory as the archbishop of Washington, D.C. While the news was welcome, it was not a surprise, as many of us were hoping for him to be named to that post. BRAINTREE -- The Archdiocese of Boston announced April 9 that Father Peter Gori, OS, has been placed on administrative leave, effective immediately, as a result of receiving an allegation of sexual abuse of a minor alleged to have taken place 28 years ago in the early 1990's. 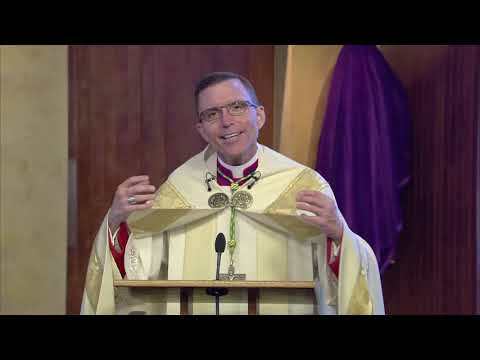 Father Gori is Pastor of St. Augustine's, Andover, MA. 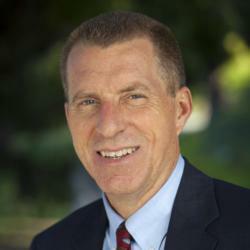 He previously served in the Tribunal of the Archdiocese of Boston as a canon lawyer. The Archdiocese of Boston released April 6 the following statement from Cardinal Seán P. O'Malley regarding proposed Massachusetts legislation expanding access to abortion -- Editor. Our Commonwealth is facing an issue that holds significant moral implications for all citizens. At this time there are two bills (HB 3320 and SB 1209) proposed in the Massachusetts legislature which have extreme consequences for the protection of life. These bills have been described as a means of protecting the provisions of the Supreme Court's 1973 decision in Roe v. Wade, but they go far beyond that decision and take us in dangerous directions. The bills are threatening to human life and dignity and should, in my judgement, be opposed even by those who support the Roe v. Wade decision. BOSTON -- After nearly two years of anticipation, the transformed interior of the Cathedral of the Holy Cross will be once again open to the public on Palm Sunday, April 14. "We're really excited for our major project to come to completion," Michael Kieloch, the cathedral's director of communications, told the Pilot in a March 29 interview. 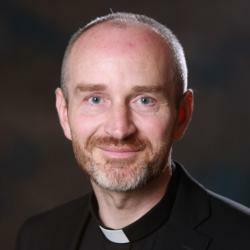 BRAINTREE -- Cardinal Seán P. O'Malley announced April 3 that he has appointed Thomas W. Carroll as Superintendent of Catholic Schools for the Archdiocese of Boston. Carroll comes to the position with decades of experience in education, nonprofit management, fundraising, and Catholic advocacy. Prior to his appointment, Carroll served as the president of the Invest in Education Foundation, based in New York. His first day with the Catholic Schools Office (CSO) will be April 8. 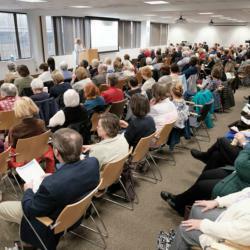 BRAINTREE -- Dozens of local faith leaders met at the Pastoral Center on April 1 to discuss how to educate their communities about proposed state legislation that would significantly deregulate legal abortion in Massachusetts. 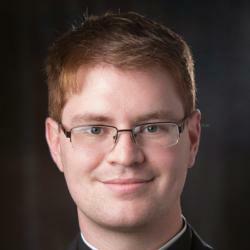 [This is the seventh in a series of articles profiling each of the 13 men who will be ordained to the priesthood on May 18.] 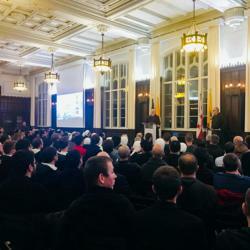 CHESTNUT HILL -- Before he entered the seminary, Deacon Maciej Araszkiewicz enjoyed a seemingly successful career in computer science. Last Friday, we had our annual Lenten Morning of Prayer and Reflection for employees at the Pastoral Center, which has always been well received. We want people to feel that there is pastoral care available for them. It can be challenging to work for the Church in these difficult times and the spiritual and interior strength that come from our faith can be a great help. 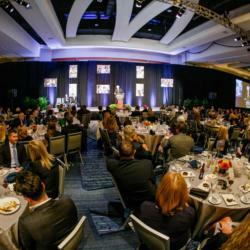 BOSTON -- The Anti-Defamation League has been holding its "Nation of Immigrants" Community Seder each year for over a decade. 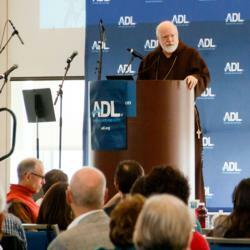 But as Cardinal Seán O'Malley addressed the guests at the ADL's 12th annual Seder, held on March 24 at the UMass Boston Campus Center, he noted that such a celebration is particularly important now, "at a time when immigrants are being demonized." BOSTON -- Massachusetts Citizens for Life sponsored and hosted a screening of the Pure Flix film "Unplanned" on March 27 at AMC Boston Common 19. C.J. Williams, MCFL director of community engagement and digital media strategist, counted over 100 attendees at the event. 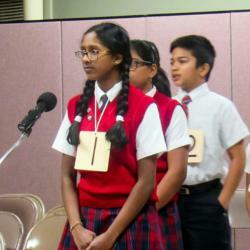 LOWELL -- On March 13, Ranjana Ramesh, a Chelmsford resident and eighth-grade student at Ste Jeanne d'Arc School, won the 34th annual Daily Item Regional Spelling Bee in Lynn, putting her on the path to compete in the Scripps National Spelling Bee this May in Washington, D.C.
On March 13, more than 200 alumni, faculty, staff, neighbors, and friends of Emmanuel College gathered for a special centennial celebration, "Ever Changing, Ever Emmanuel: 100 Years of Adaptation." 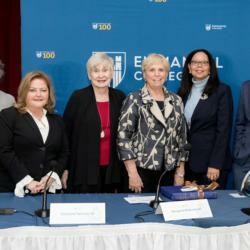 An alumni panel discussion on the college's ability to adapt and thrive during pivotal periods of change locally, nationally, and globally kicked-off the event and was followed by the unveiling of a museum-quality, decade-by-decade history of the college on the walls of the second floor of the college's administration building. 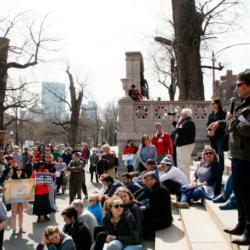 On Sunday, March 24, Bishop Robert Reed joined a gathering of over 100 people on the sidewalk in front of Planned Parenthood on Commonwealth Ave. in Boston, to lead a Family Vigil for 40 Days for Life. [This is the sixth in a series of articles profiling each of the 13 men who will be ordained to the priesthood on May 18.] 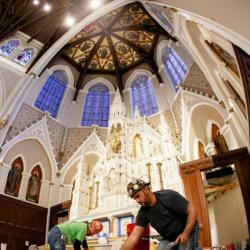 BRIGHTON -- Deacon J. Paul Wargovich II grew up in a Catholic family in Plymouth. He and his four sisters were homeschooled, and his family prayed the rosary together and started almost every day with Mass. 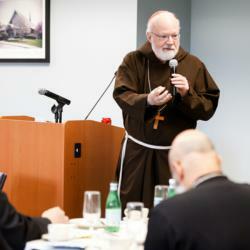 This week was our meeting of the board of directors of the Catholic University of America. Being in Washington gave me the chance to celebrate Mass for St. Joseph's Day with the Missionaries of Charity, who have a formation program there for about 40 sisters. BRAINTREE -- The archdiocesan Initiative for Palliative Care and Advance Care Planning is preparing to hold its fourth annual Palliative Care Colloquium in April. The topic of this year's colloquium is "Moral Distress on Both Sides of the Bedrail: Always Wanting to Do 'The Right Thing.'" 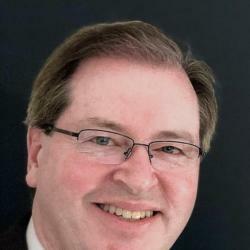 PEABODY -- The Board of Trustees of Bishop Fenwick High School announced March 20 that it has selected Thomas E. Nunan, Jr. to serve as the school's first president, effective July 1. 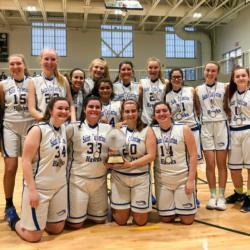 Nunan brings to Fenwick 34 years of Catholic school experience and leadership, most recently as the founding head of school at St. Joseph Preparatory High School in Boston. 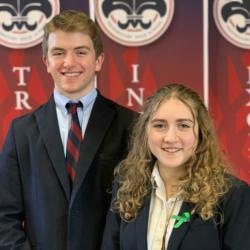 There, Nunan was central in creating a vibrant school culture from two existing schools while assembling an exemplary faculty and staff, developing a rigorous and responsive curriculum, and providing opportunities for students' intellectual, personal, moral, and spiritual growth. 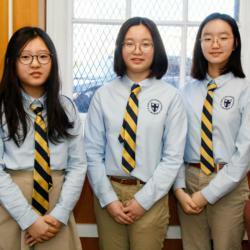 BROOKLINE -- St. Mary of the Assumption Elementary School is one of the few Catholic schools that issues I-20 visas, which allow students from other countries to live and attend school in the United States. 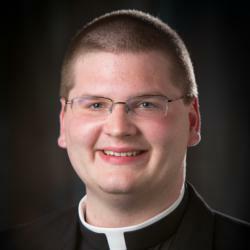 [This is the fifth in a series of articles profiling each of the 13 men who will be ordained to the priesthood on May 18.] 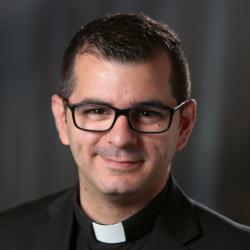 CHESTNUT HILL -- For Deacon Joseph Almeida, his journey to the priesthood has its roots in his relationship with the Virgin Mary. To our Muslim brothers and sisters in New Zealand who are suffering from the murderous attacks on innocent people of faith and goodwill during their time of prayer, we stand with you in condemning this horrendous assault on human dignity. We lift up our hearts in earnest prayer to God on behalf of those who perished in this massacre and those who have been wounded in body or in spirit.